Provides a practical guide for those facing disease and death by helping them to access the ageless wisdom of the Buddha's teaching. Provides a practical guide for those facing disease and death by helping them to access the ageless wisdom of the Buddha’s teaching. Disease and death are undeniably integral parts of human life. Yet when they manifest we are easily caught unprepared. To prepare for these, we need to learn how to skilfully face illness and passing away. A source of practical wisdom can be found in the early discourses that record the teachings given by the Buddha and his disciples. 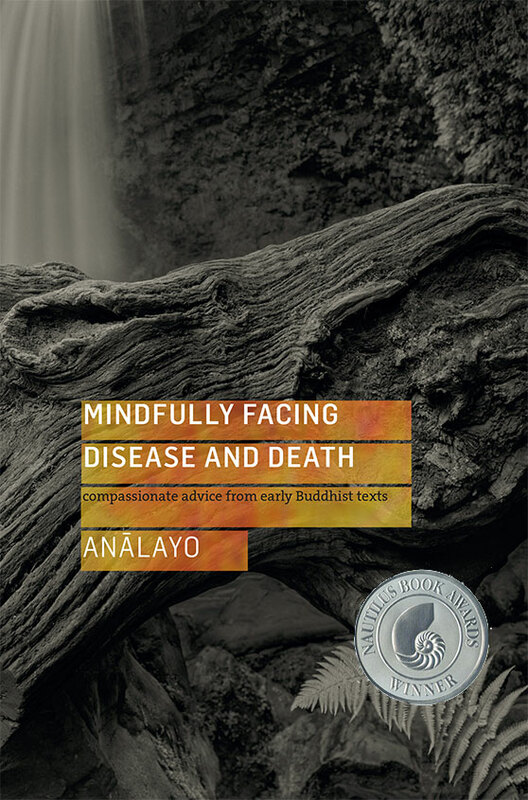 The chief aim of this book is to provide a collection of passages taken from the Buddha’s early discourses that provide guidance for facing disease and death. The present anthology focuses on the theme of compassion, and is concerned with anukampā: compassion as the underlying motivation in altruistic action. The author draws on his own translations from the Chinese Āgama collection, presented here for the first time, alongside their counterparts from the Pāli texts, enabling readers to compare the parallel versions in English translation. Taken together with Anālayo’s practical commentary we gain a first-hand impression of what early Buddhism had to say about disease and death.